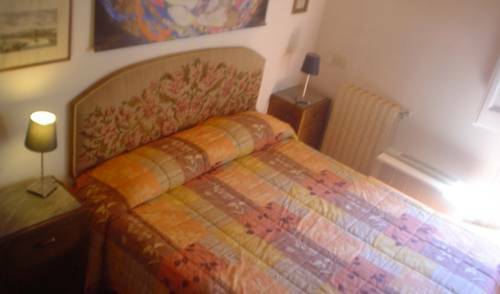 Cosy 70sm studio in the Monti neighbourhood, just round the corner from the Roman Forum and the Coliseum. 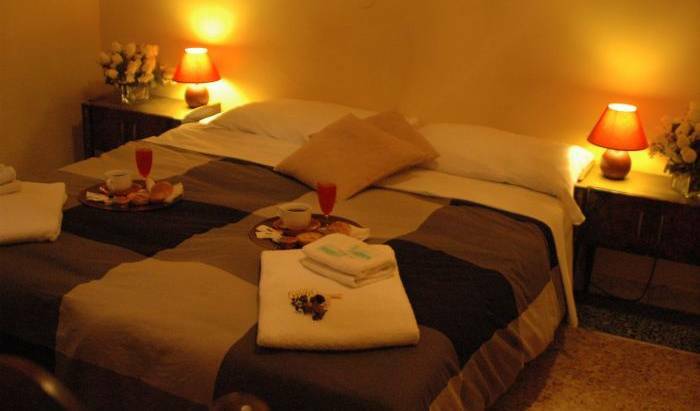 Casa Monti Doc is situated in the heart of the historic centre of Rome, at the first floor of an ancient palace, extremely close to Colosseum and Fori Imperiali, the most popular archeological sites in the city. Cedro 1 Apartment is located in a beautiful seventeenth century building, in Vicolo del Cedro 21, right in the heart of Trastevere one of the most famous and popular areas of Rome. 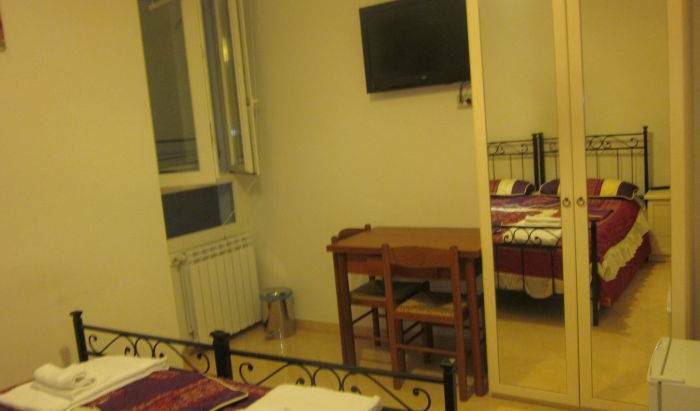 Based on the ground floor of the building, this 40 square meters lovely flat is fully furnished and equipped. It sleeps up to 3 people with a double bedroom, a living room complete with a sofa bed, a dining room with a fully equipped kitchen-cabinet, wooden table with 4 seatings, bathroom with en-suite shower, towels and toiletries. The accommodation offers cable TV, Wi-Fi, air conditioning, central heating and a shared terrace of 70 sq with deck chairs and sun loungers. This wonderful and characteristic apartment reflects the atmosphere of the neighborhood. 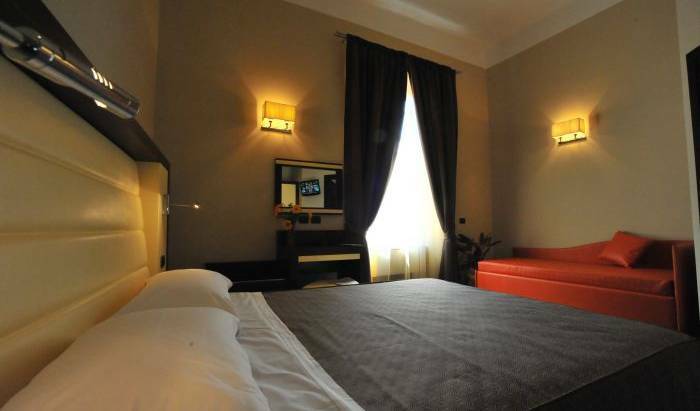 is located in Trastevere, a central area of ​​Rome, on the third floor of a building with elevator. 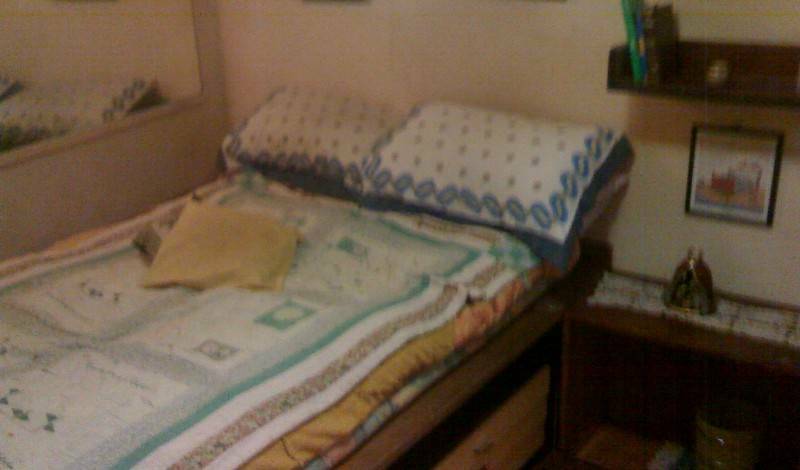 The youngest owner of hostels in Rome is glad to present You: "Apelatina B&B"